Bacon tomato cheese dip & our 4th of July family tradition! 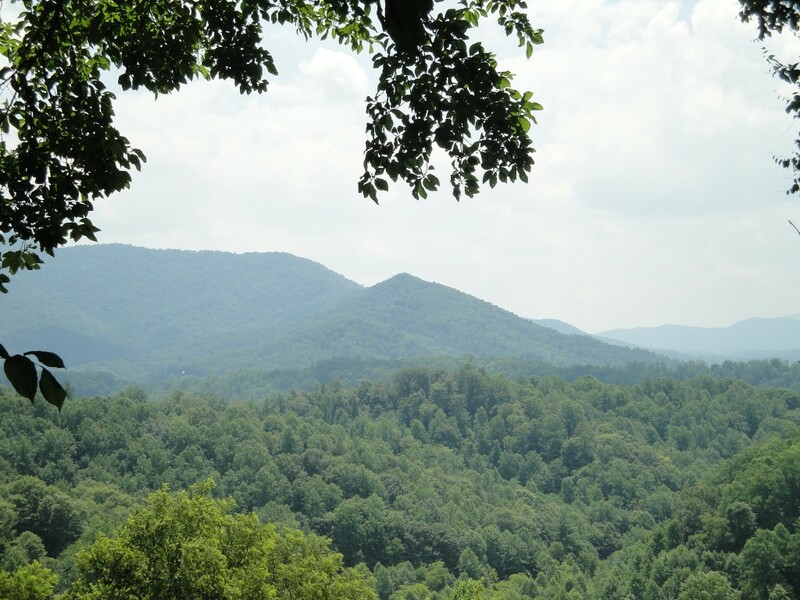 And the incredible view from my grandparent’s deck which may seem familiar to some of you…. 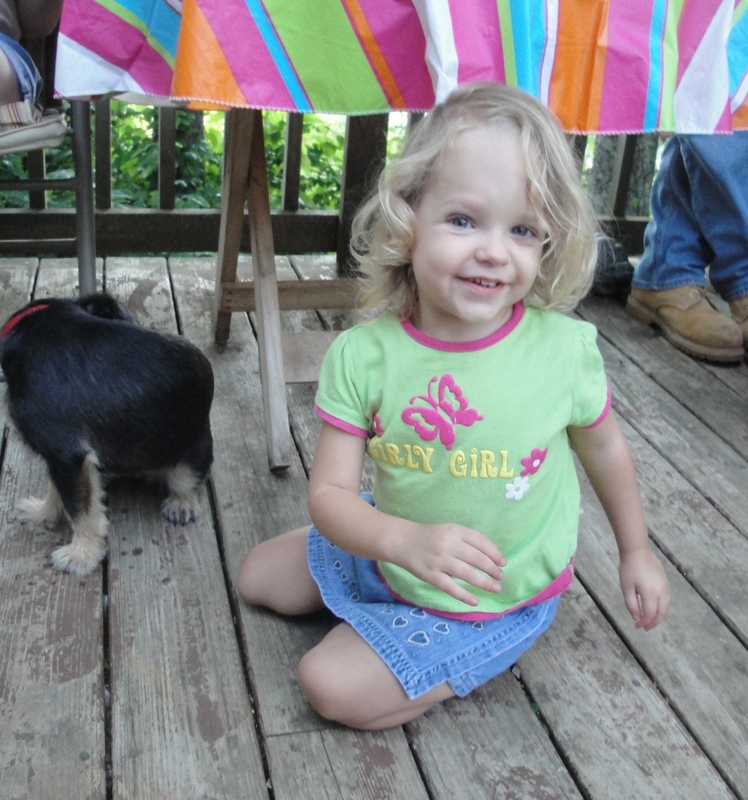 and my youngest who gravitated toward every puppy in sight…. I am so blessed to have a big wonderful family that gets along so well and loves getting together! My grandfather started this 4th of July family reunion tradition when I was growing up. 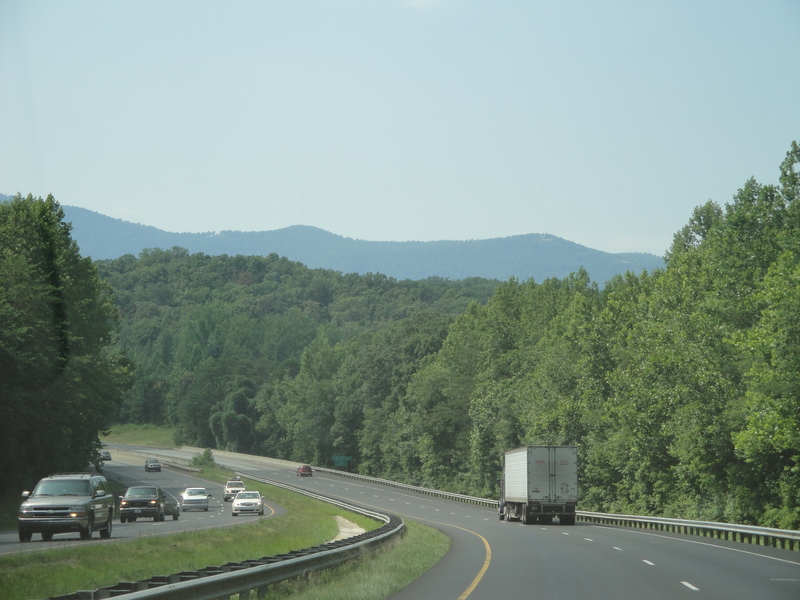 My mom is one of 4 siblings, and they would all drive with their respective families to my grandparents place in the country in Virginia, and then when my grandparents moved, to the mountains of West Virginia. 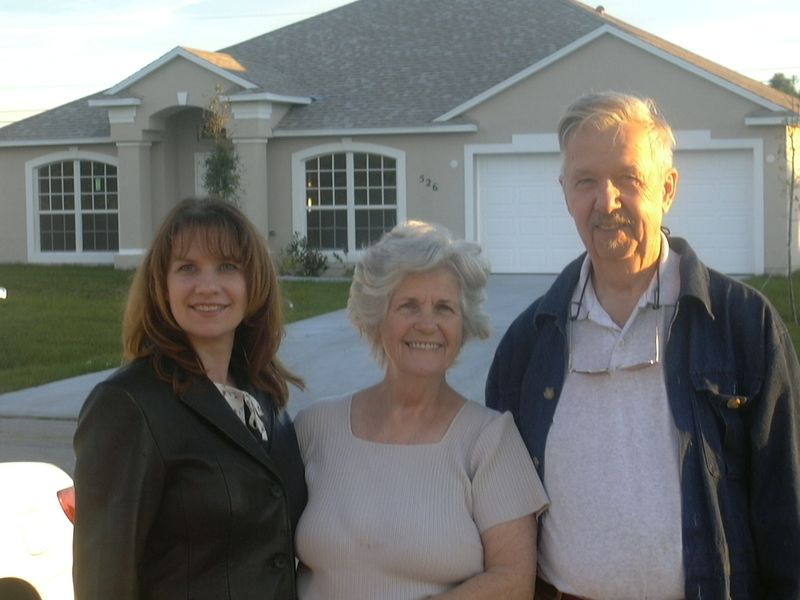 My grandparents had thought things out pretty well and purchased their home in a location right in the middle of all their kids, allowing each family to have only a day’s drive to get there. Pretty smart, grandpa! And we have many great memories because of it! Here’s a picture of me with my grandparents taken just a few years ago….don’t they look amazing? I called them to get permission to share this photo with you, and they were out in California. Those jet setters were just in Salt Lake City last week, and flying back to the east coast for our reunion tomorrow. Today I’m sharing with you one of the most incredible dips I’ve ever made. After adjusting a few times to get the ingredients just right, I now have what I consider to be the perfect dip. The last two times I made this dip (for my 3 yr old’s birthday party, and then for Mops), it was completely devoured and I was asked for the recipe. I took these pictures this past spring and have been waiting for the right opportunity to share it with you. This recipe makes quite a large amount of dip so I like to make it when gathering with family or friends, and since 4th of July is around the corner it seems fitting. In mixer, combine cream cheese, sour cream, mayo, rotel, horseradish, onion, bacon grease, salt & pepper. Mix in cheese and bacon by hand. Spread in dish to serve, and garnish with a few extra bacon pieces, cheese and scallions if desired. Refrigerate, and will keep all week...but probably won't last that long. *I buy hormone-free nitrate and nitrite-free bacon. 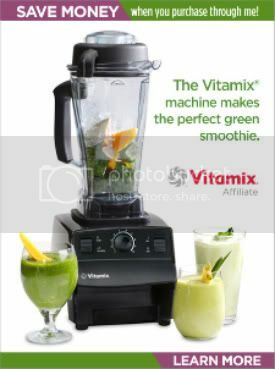 Can mix all by hand instead of using a mixer. What’s your favorite dip? Feel free to share a link to your blog if you have one to share. Do you have any special 4th of July plans? I hope you have a good one! Over the next 2 weeks we’ll be traveling, and I’ll be posting our adventures from the road. Hope you’ll come along! This recipe linked up with Works for Me Wednesday, Real Food Wednesday, What’s on the Menu Wednesday, What’s Cooking Wednesday, What’s on Your Plate, It’s a Keeper Thursday, Simple Lives Thursday, Thrilling Thursday, Pennywise Platter Thursday, Fresh Food Friday, Friday Favorites, Food Trip Friday, Fight Back Friday, Finer Things Friday, Friday Potluck, Fun with Food Friday & Foodie Friday, Mouthwatering Monday, Monday Mania, Mangia Mondays, Melt in Your Mouth Monday, Tuesdays at the Table, Delectable Tuesday, Totally Tasty Tuesday, Hearth & Soul Hop and Slight Indulgent Tuesday. “Facebook recommends” and “shares” are always appreciated. Thanks!! 20 Responses to Bacon tomato cheese dip & our 4th of July family tradition! That does look like the perfect dip! You speak to my heart with a recipe that includes bacon grease! Also, you are so blessed to have your grandparents and what sounds like a wonderful family! Love the picture. I came to your site to check out the bacon dip recipe, but I really loved your story about the family reunion and your grandparents. Being raised by my grandparents, I treasure the days I spent with them growing up, and there isn’t a day goes by that I don’t miss them both. You are so lucky to have then still in your life. Great story Denise, and the recipe sounds good too. I’ll let you know how it comes out. Happy 4th of July! Oh, I love it- you are very blessed to have such a network of family members! 🙂 And, that dip… oh yum! michelle@the domestic mama and the viillage cook recently posted..I’m here…. I love this post because it is all about family and enjoying this holiday. Your grandma is so pretty! 🙂 as for the dip; it looks delicious. Also, not sure if you know but I closed my blog Cocina Diary and opened a new one. Come and visit us at A Platter of Figs. Happy 4th of July. I clicked on “Print” and it took me to a log-in page for wordpress. Help? This sounds like a blast…what a wonderful way to spend time w/ family…perfect summertime story 🙂 And I totally love the sound of this dip…I would demolish it! I like reading new recipes, but I love reading the stories, memories and traditions that come along with them….you have a lovely family. 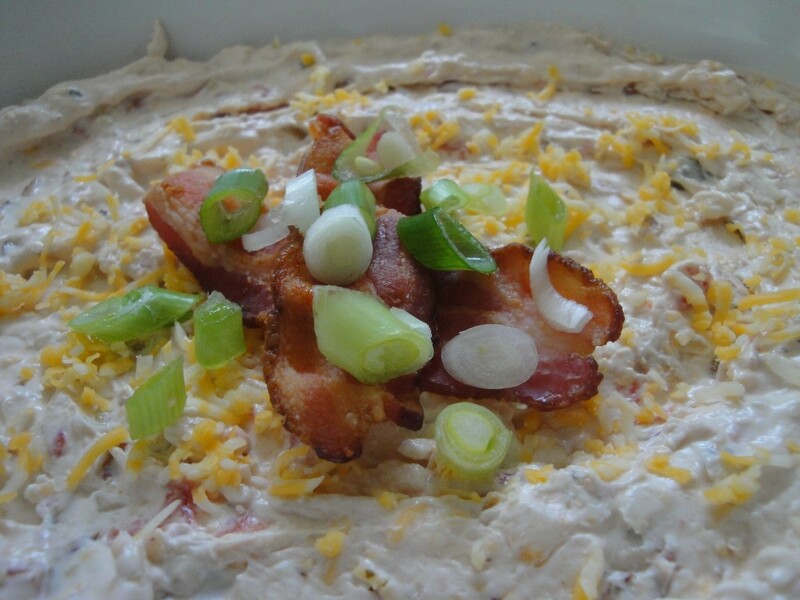 The dip recipe must be the best dip recipe I found in a long time, my oldest son is addicted to bacon….he’s the baconator in the family. Hi, just saw your link at heart and soul blog hop. Although I don’t have bacon, I am sure i can replace it with chicken. This recipe sounds great. I am too tempted. Can’t wait to try this recipe! Looks like you had a wonderful time, and what a lovely family you have! It’s wonderful that your grandparents are still living. You are very lucky! Your dip sounds so delicious – it has so many of my favourite ingredients (tomatoes, cheese, bacon) in it! Thank you for sharing it with the Hearth and Soul blog hop. This dip sounds delicious, thanks for sharing with Hearth and soul hop. Sounds like a great dip! You’re making my mouth water! I can’t wait to try this.